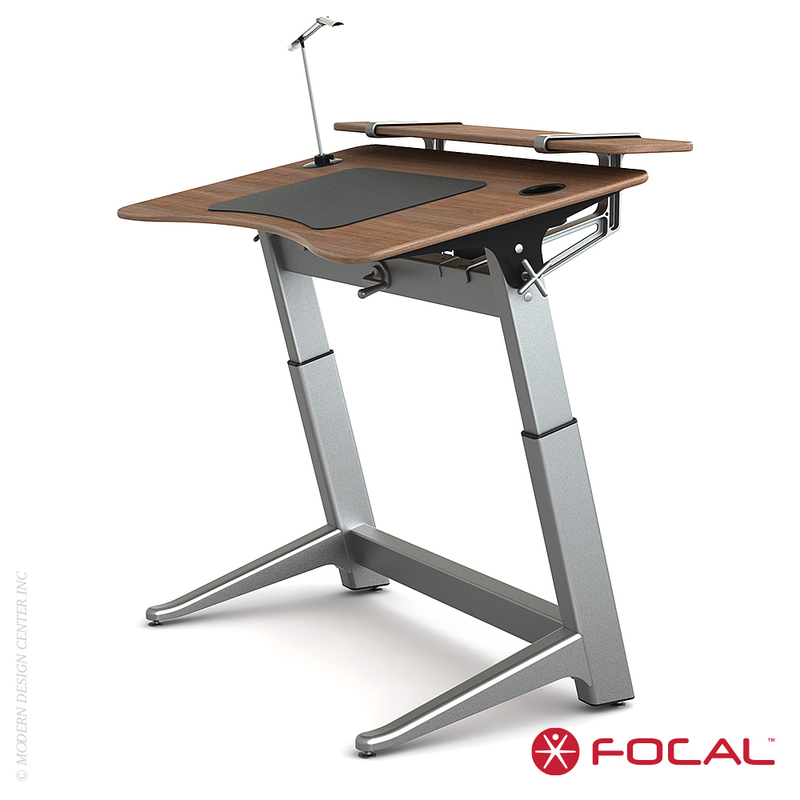 The Locus Workstation is designed with your workflow in mind; it's functional; it's adaptable, and sleek. 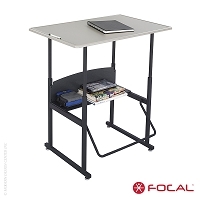 The Locus Bundle Pro works beautifully in corporate offices, home offices, and more. 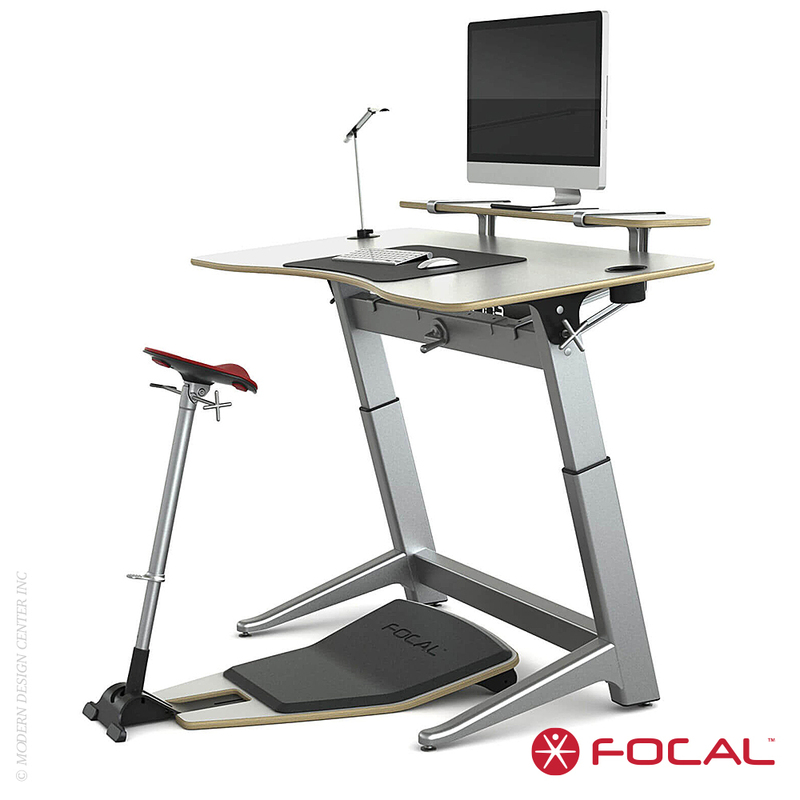 The bundle includes the iconic Locus Seat, Locus Desk, Anti-Fatigue Mat, Locus Shelf, Cable Management Tray, and LED Worklight. 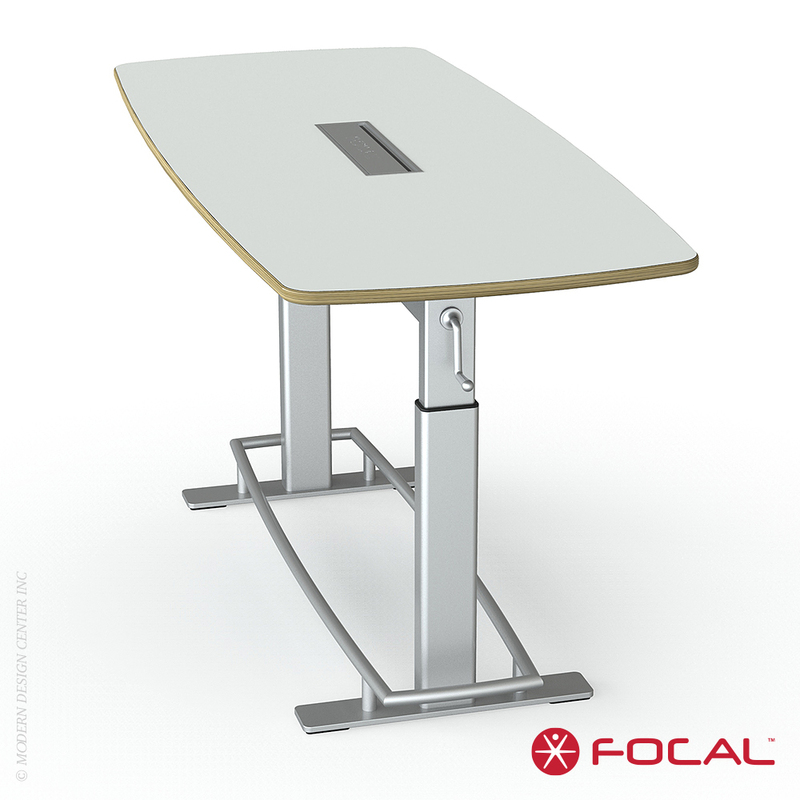 The Locus Desk's design seamlessly blends functionality and handsome construction. It is an ergonomic standing desk that is both height and incline adjustable, enabling you to easily customize it for your workspace and work style. The Locus Seat is a radical redesign of the traditional office chair. You don't sit on the Locus Seat; you lean into it. When you do, your body is supported in a relaxed upright position. This award-winning ergonomic seat is designed to adjust to every move you make, while maintaining equilibrium between your back and core muscles. 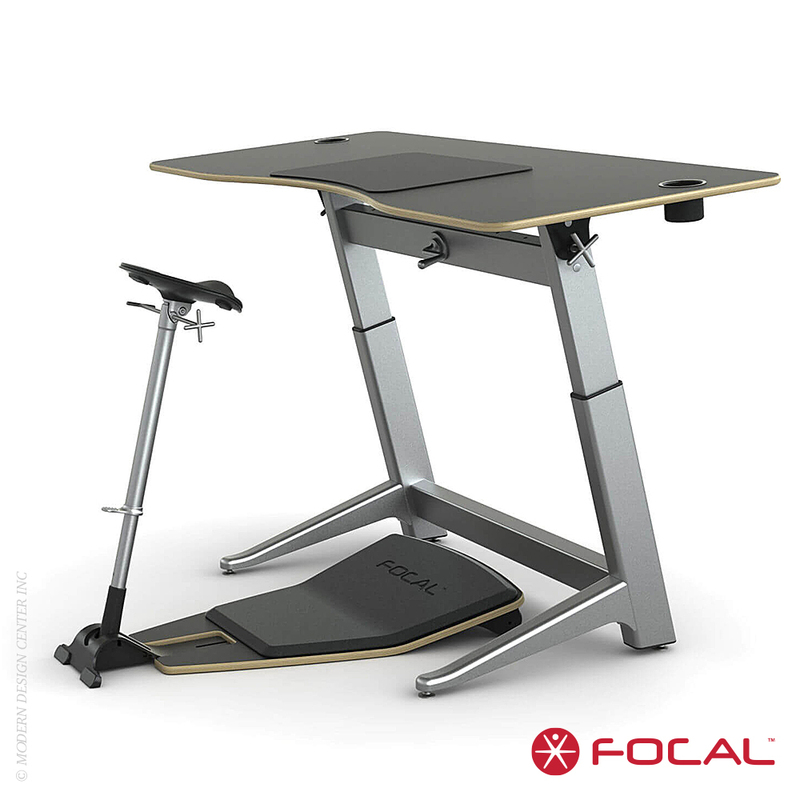 The Anti-Fatigue mat is designed to add an extra layer of comfort to your Locus Seat, taking stress off your feet and ankles. 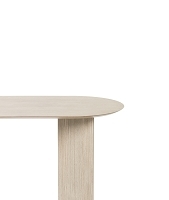 The Locus Shelf provides a level surface, even when the desk is at full tilt. Keep your water bottle, papers, and knickknacks in place. The Cable Management Tray liberates you from all that cable clutter. 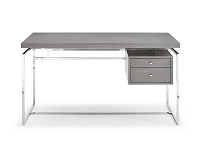 Made of powder-coated bent steel, the cable management tray keeps all of your cables tidy and organized. 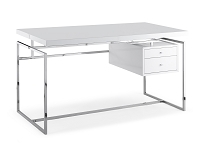 The LED Light illuminates your workspace, increasing contrast and reducing overall eye strain. 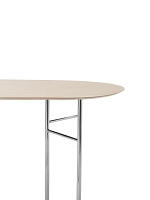 Height Adjustment Handle has a 1:2 lifting ratio. One turn equals 0.25"
Gas Piston Cylinder rated to hold up to 300 lbs. Can comfortably accommodate a person ranging in height from 4'11" to 6'10"